It may have been a cold winter day in early March, but the Real Organic Project Symposium provided me with some much needed warmth. 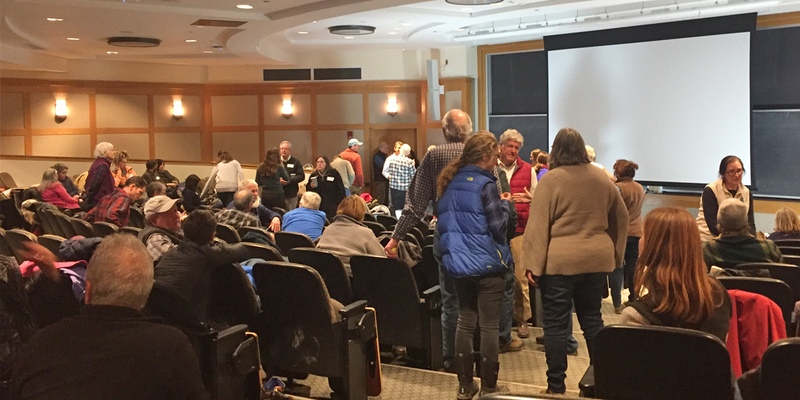 Supporters of the real organic movement – farmers, policy makers, purchasers, students, professors, and community members – gathered at Dartmouth College for a day of TED style talks from some of the most influential organic farmers and activists in America. 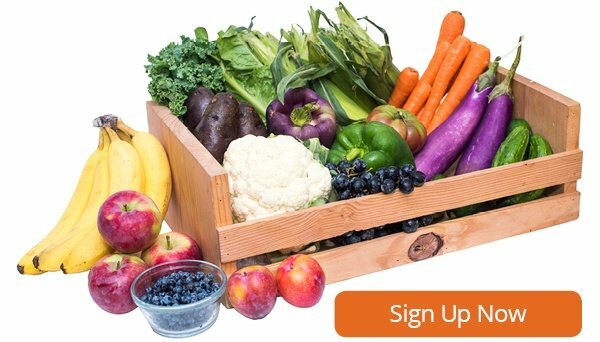 The Real Organic Project is a farmer led effort to educate and connect organic farmers and consumers. The project intends to create an add-on label to USDA certified organic in an effort to increase transparency surrounding organic farming practices. Those involved believe in the importance of the USDA organic label, but feel that an additional label is needed to communicate traditional organic practices and values that are not easily measured under the current guidelines. While the project is relatively new, they have already certified 60 farms that demonstrate a commitment to healthy, living soils and pasture-based livestock. 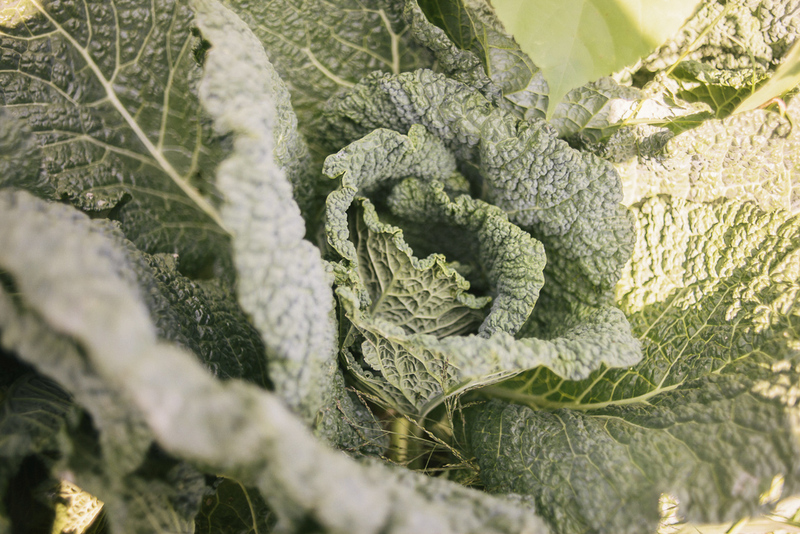 The symposium was focused on defining organic farming along with chronicling changes in the organic standards since the birth of the USDA organic label. Many of the farmers who spoke exemplified the idea that real organic farming extends well beyond a label. These farmers strive to interact with our diverse ecosystems through holistic and thoughtful methods. Additionally, there was a strong emphasis on the connection between human health and the health of our agricultural systems. Linley Dixon, owner of a vegetable farm in Colorado and scientist at The Cornucopia Institute, first referenced the principle, “Feed the Soil to Feed the Planet.” That was later followed by Anne Biklé, biologist and co-author of The Hidden Half of Nature, declaring the connection between soil health and human health. Several other words and phrases were echoed throughout the day from the speakers: minimal impact, continuous improvement, inclusivity, and integrity. Although topics varied from climate change to wholesale distribution, a continuous thread of optimism was weaved through each presentation. At the end of the day, I left feeling energized and was reminded of the “magic making” that agriculture can be – as Caitlin Frame, co-owner of the Milkhouse in Maine, had eloquently phrased it. Overall, it was meaningful to hear speakers discuss the interdependence between healthy people, economies, and ecosystems as this is central to our mission and values here at Boston Organics. I was also excited to see that some of our past and current farm partners are involved with the Real Organic Project – Lady Moon Farms, Butterworks Farm, Long Wind Farm – and hopefully more to come! We are looking forward to the project’s progress and the renewed energy they are creating surrounding real organic farming. More information about the Real Organic Project can be found here: https://www.realorganicproject.org/. Be sure to check out the Know Your Farmer Videos posted on the website! What are your thoughts on the Real Organic Project? Comment below!